Check-ins shouldn’t be a hassle for your guests. In fact this is one of the most crucial elements of any stay – get it wrong and you risk having a disgruntled and confused guest standing in the rain wondering where it all went wrong, and no-one wants this. In the past in person check-ins were the norm allowing for a personal experience however, flight delays and travel hiccups can lead to wasted hours of uncertainty. Keyboxes, smart-locks and smart intercom systems have now become market standard with companies such as Klevio, August and Igloohome leading the way in keyless entry solutions. For physical key exchanges a friendly local store can act as a pick-up point, however, keeping track of arrivals is challenging as guests often don’t always confirm collection leaving hosts in the dark. 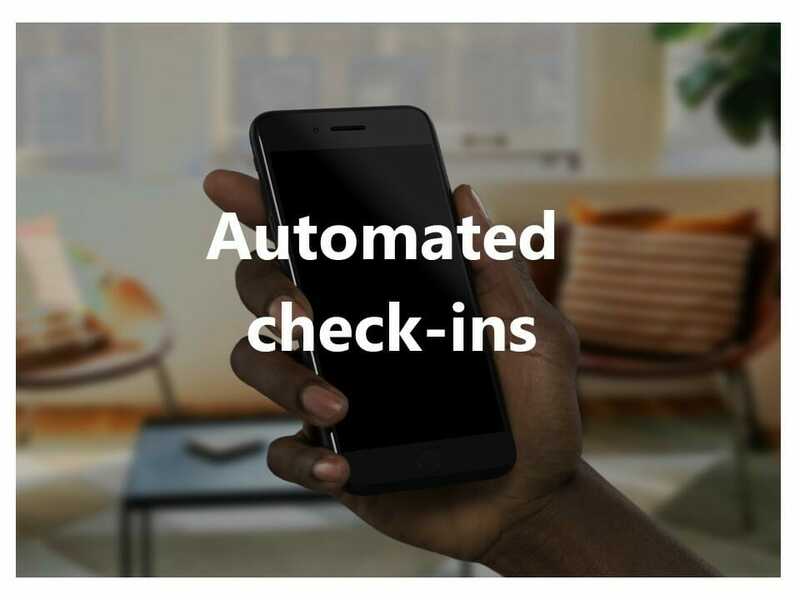 A new on app on the block called GuestHug can solve this problem as guests are automatically checked into the property using their geolocation as a trigger once they arrive sending a notification to the host giving them peace of mind and removes the uncertainty around the check-in procedure. As a host, you’ll need to ensure that your rental property is always maintained at a comfortable temperature for your guests. Home temperature automation units, like Nest, automate cooling and heating for your property. 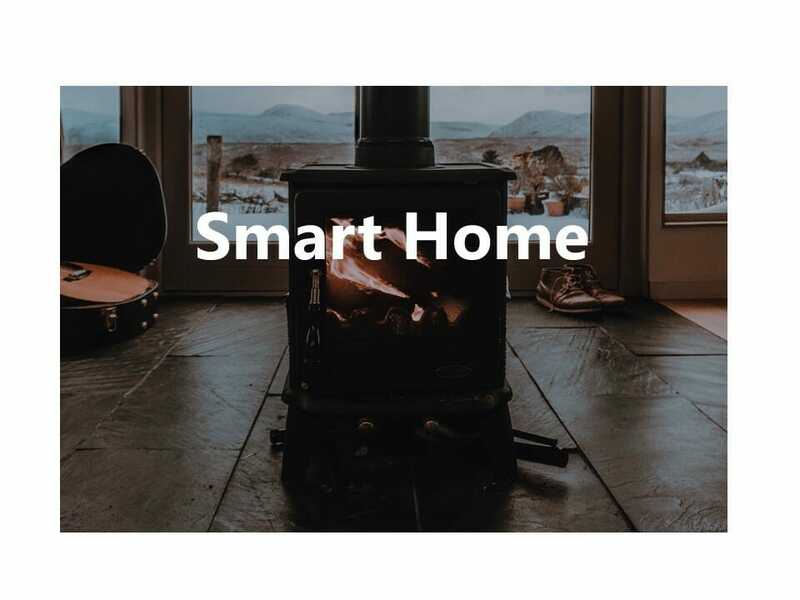 When you install a home temperature automation unit, can ensure that the ambient temperature at your property is always reasonable because you can easily check it periodically from your smartphone. In addition, you never have to worry about guests injuring themselves or damaging your property while trying to adjust the temperature themselves. Fast responses improve your customer service, and giving your guests the information they need at their fingertips is all important. 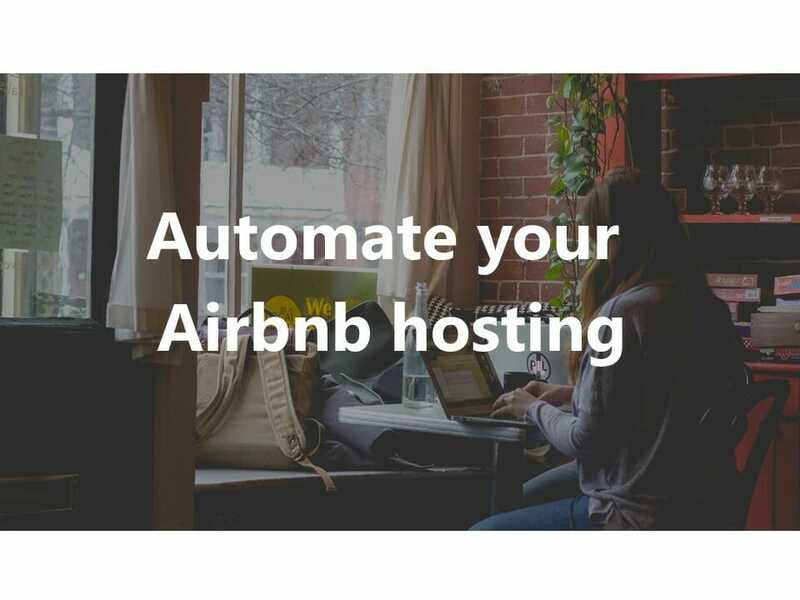 Auto-responder messaging found in some management software apps can be set up to respond with common queries to include all of the important information that you normally send to guests who have just placed a booking for your property. Include information, such as key exchange instructions, directions to your property, Wi-Fi passwords, check-in and check-out policies, and more. GuestHug goes one step further and allows hosts to populate a bespoke native app for their guests to access with all the essential information they need. Once the guest has booked they are able to download the app and access a video check-in guide, automated directions, digital house manual and local guide dramatically cutting down on guest queries and boosting management efficiencies. In addition to temperature control units, consider installing sensors to help automate routine activities at your property. For example, a motion sensor can turn lights off when not in use helping you to save on the electric bill. Other sensors, such as a water leak or carbon monoxide sensor can detect when there is a problem in your home that could potentially jeopardize your guests’ safety or alert you about emergency repairs that need to be made. 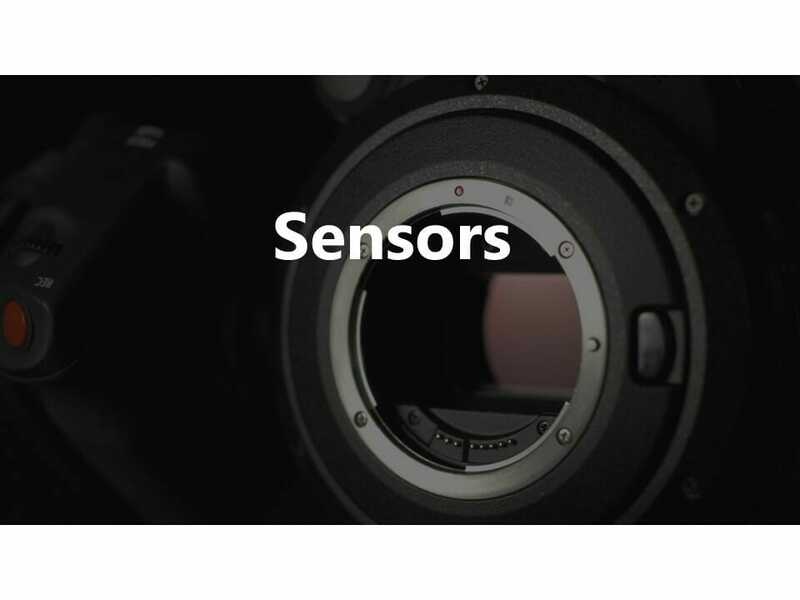 Sensors can also be integrated with automation software, such as SmartThings and IFTTT to allow you to create rules on how you want home automation devices to respond when a sensor detects an event. For example, you can set up a rule that stops the heating or air conditioning from running while the front door is open to save energy. Check-out how our shiny new app can help with boosting management efficiencies and improve your short-let margins by downloading a free 30 day of trial from the App store or Play Store.